ETI Security Systems is a well established and respected Electronic Security company. 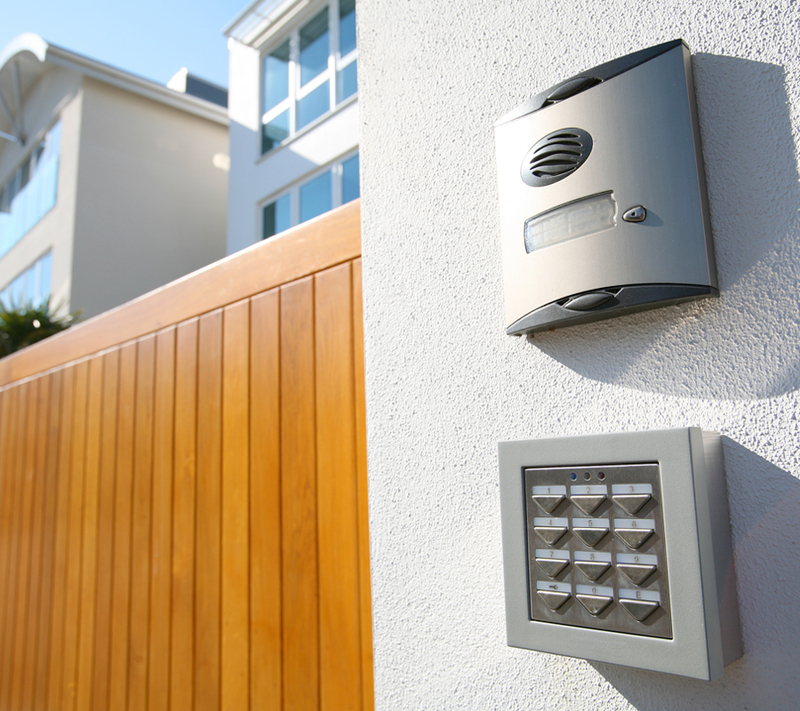 Established in 1997, ETI has been at the forefront as a supplier and installer of modern Electronic Security Systems, to homes and businesses across Ireland. We are located in Co. Mayo, with offices in Ballinrobe and we have engineers based in Castlebar, Galway, Roscommon and Sligo. With more than 20 years in the security industry we’re committed to providing a responsive and highly knowledgeable service that gives our customers complete confidence in their security system and maintenance team. 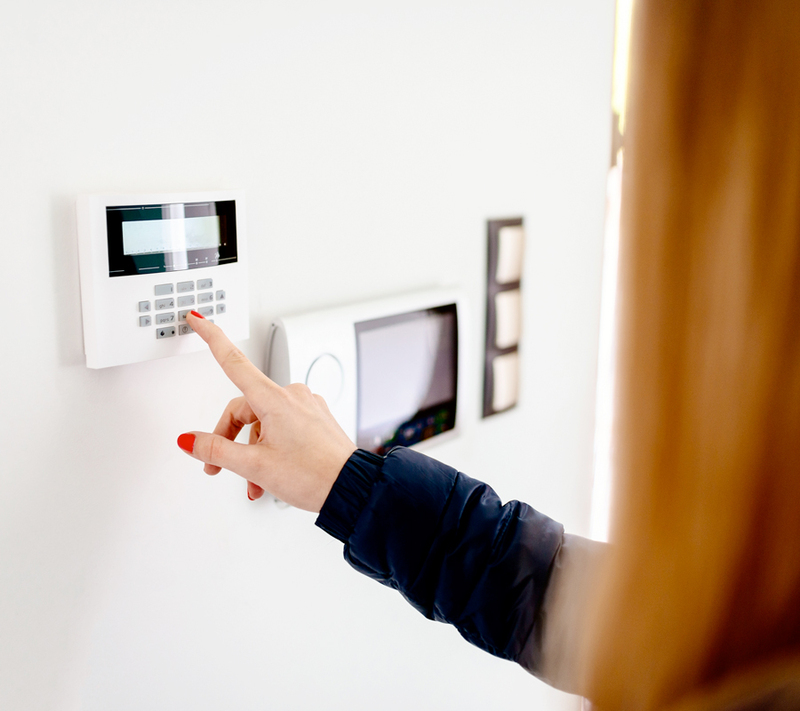 When you need security for your home or office, it is not the time to be taking chances. 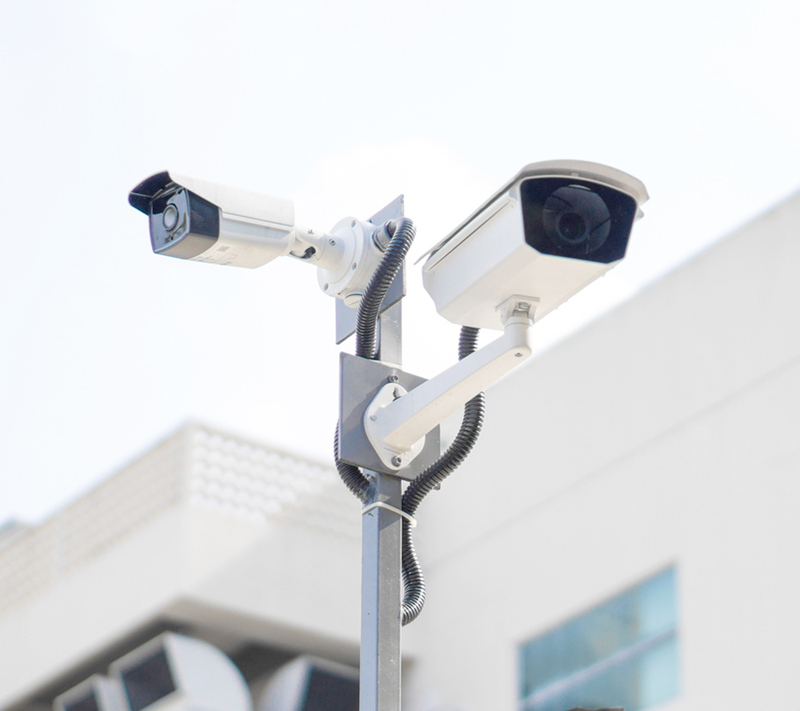 CCTV installation is one of the best ways to prevent crime and provides live viewing for peace of mind. 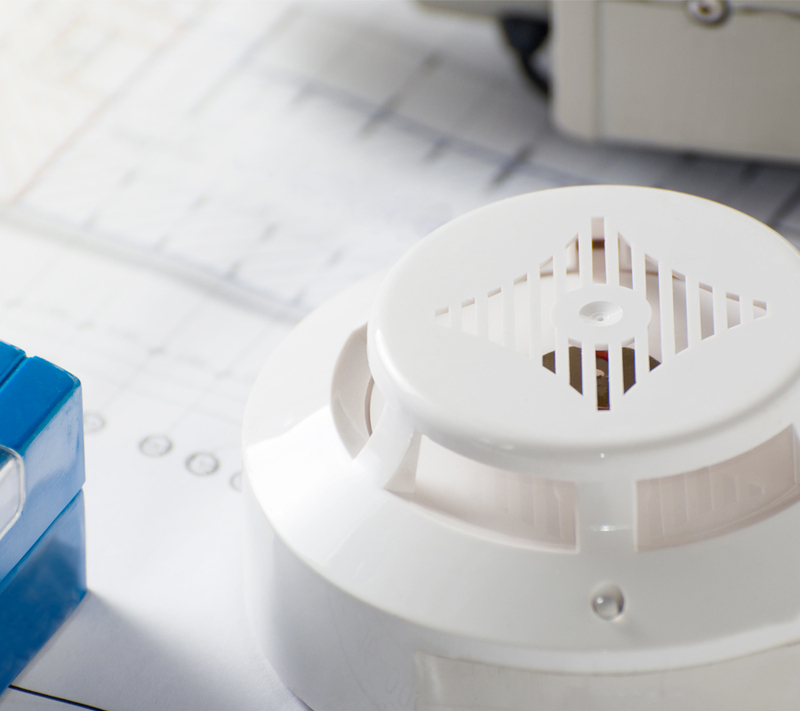 A reliable fire alarm can prevent disaster, while a sub-standard alarmsystem can aggravate the situation. Our door entry systems offer sleek and stylish design, combined with robust and reliable performance. While, we mostly work in Galway and Mayo and generally in the West of Ireland, we will in fact work in any part of the country. ETI Security Systems carries all major qualifications and certifications. We take your Security seriously and ensure that all our technicians are highly trained and certified.